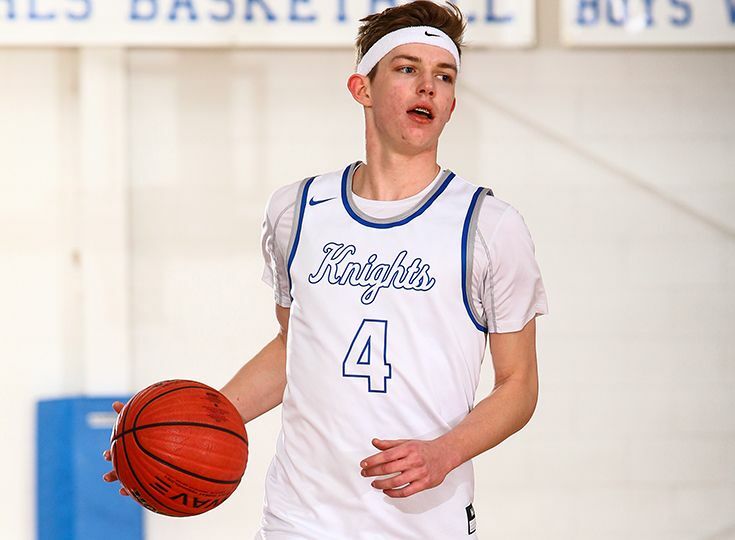 Paul Mulcahy ’19 was listed by NJ.com as one of the top returning leaders in assists for the state. The Rutgers University commit recorded 195 assists in 28 games for an average of seven assists per game last year. Only one other returning player in New Jersey averaged more assists per game than Mulcahy. Congratulations Paul and good luck to all of our Knights when games begin next week!